A message from the Wryen K. C. Kiwaha, our President and CEO. 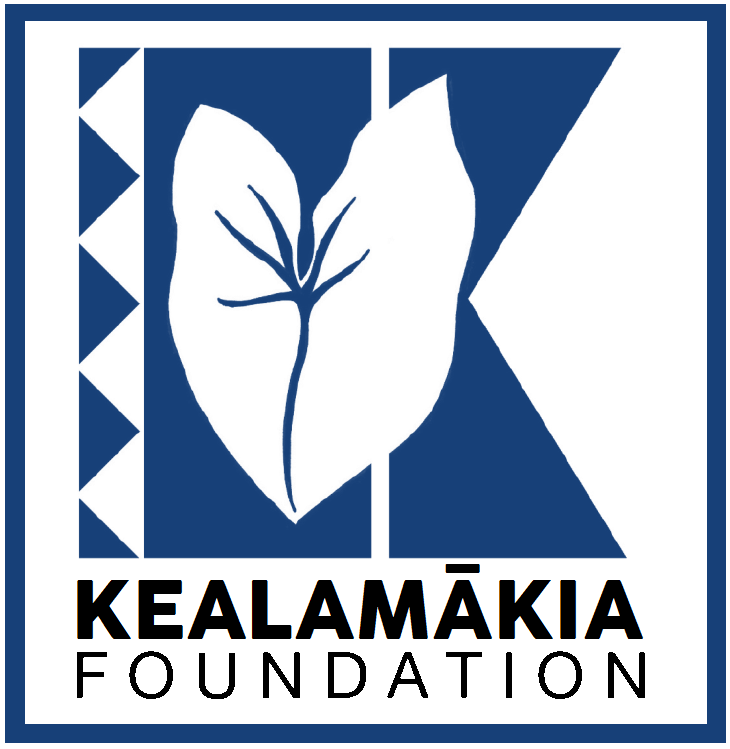 What is Kealamakia? What are we about? What’s our story? Our mission statement and objectives. A short introduction to our foundation’s trustees. A short bio of our President and Chief Executive Officer. Mail, call, email or send us a message.